The Nokia 3310. Will we see Snake heading to Spain? Want a proper old-school phone? Back in the day, when the internet was in its infancy and phones weren’t touch screen, the Nokia 3310 was quite advanced. For a start, let me tell you, it had no external antenna. A lot of phones at the time had a pull-out antenna / aerial. 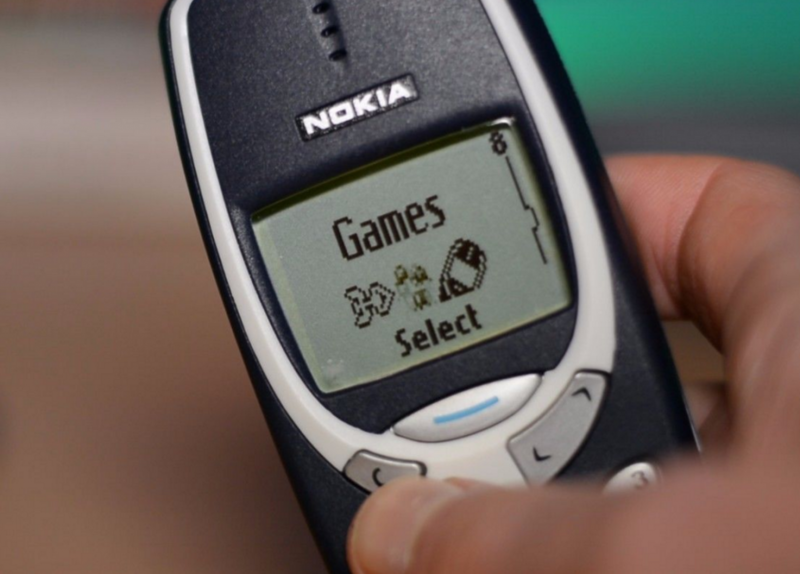 It had possibly the best phone game every – Snake II ! How addictive was that eh? The cover could be changed too – giving you the ability to change the look of the device. It also had a “voice tags” system where you could teach the phone a name, assign it to a contact and then just find the contact by speaking the name back again. This was properly futuristic at the time, and let’s not forget that Nokia ringtone eh? On Twitter and Facebook everybody is getting very excited about the possible return of the Nokia 3310 during Mobile World Congress in Barcelona. Why they’re excited I’m not too sure, because if you really want one it’s just a matter of heading to eBay and getting a £29.99 out of your wallet. 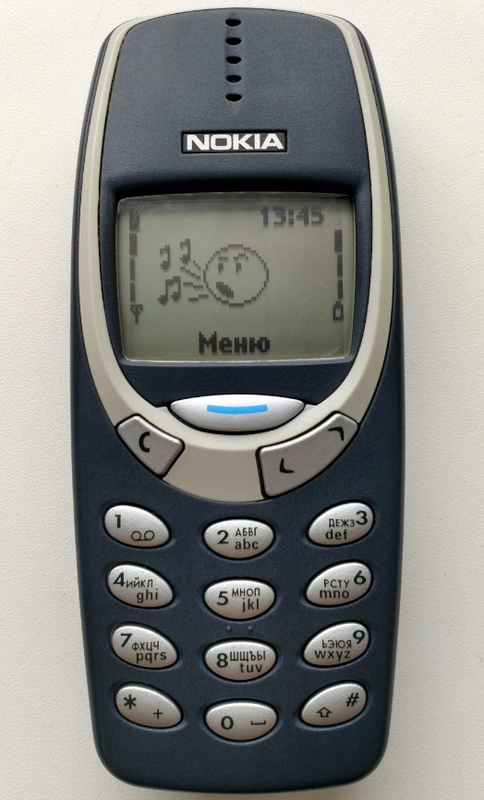 It’s 17 years old now, but despite the rumours on Twitter, Nokia is refusing to comment. Could it be a rather clever leak / marketing campaign to get the Nokia name back into the limelight? Though we’re as excited as everyone else to hear their news, as we have often said about such stories, we do not comment on rumour or speculation. If the Nokia 3310 is to return, it would either have to be sold as a holiday / camping phone that you could use instead of your regular smartphone or as a Bluetooth add-on handset. To have people buy it as a standalone phone, you’d have to put some “smart” into it, and that would mean a touch screen of sorts and a reconfiguration of the design, which wouldn’t really be staying true to the Nokia 3310 history. The post The Nokia 3310. Will we see Snake heading to Spain? is original content from Coolsmartphone. If you see it on another news website, please let us know. This week you can watch Matteo, Garry and Majid live as they record the Coolsmartphone Podcast. Coolsmartphone Podcast 197 Live will be available as a live stream embedded here and on YouTube. The edited version of episode 197 of the Coolsmartphone Podcast will be released later this week. The elves should do their magic in a more timely manner this week, we’re hoping to have it available to download by the weekend. Do you have feedback for us? Would you like to suggest something? Please message us on Twitter and we’ll be happy to listen. The post Coolsmartphone Podcast 197 Live is original content from Coolsmartphone. If you see it on another news website, please let us know. Google today made Google Search more entertaining to use with the addition of fun facts. The feature is starting small. Users can type in queries such as “hippo fun facts” and Google Search will display a unique and interesting fact about hippos that may not be well known (apparently hippos can hold their breath for up to five minutes.) What to know more? Refresh the search and Google will display a second fun fact about the search subject. Standard, in-depth results will still be listed below the fun facts, which appear at the top of the results page. Google suggests people stick with fun facts about animals, plants, fruits, and vegetables for now. Users of the Signal encrypted messaging and voice calling service, famously employed by National Security Agency (NSA) contractor and whistleblower Edward Snowden, can now also use the app for encrypted video chats. Open Whisper Systems, the software company that developed Signal, announced new public beta support for encrypted video calling yesterday. The release for both Android and iOS is built on “an entirely new calling infrastructure” that should also improve the voice call quality of the service, the company said. First released in 2014, the Signal app is based on the Signal cryptographic protocol, which is also used for secure messaging by Google Allo, Facebook-owned WhatsApp and Facebook Messenger. Such encrypted services are often used to provide secure communications for news tips and conversations between sources and journalists, among other purposes. Being rolled out in stages to enable feedback about its performance, the latest version of Signal also brings together what were once two different Open Whisper Systems applications, one to support texting and one designed to enable real-time voice calls, company founder Moxie Marlinspike wrote yesterday in a blog post. The new encrypted video calling will only work between two Signal users who have both enabled the beta application. iPhone users will also be able to take advantage of new capabilities introduced with last year’s iOS 10 update so they can answer incoming Signal calls with one touch directly from the lock screen. Shares of Yahoo! Inc. soared to a new 52-week high of $46.72 Wednesday morning following a report that Verizon Communications Inc. (NYSE: VZ) is close to finalizing the acquisition of Yahoo’s internet properties. Verizon agreed to acquire Yahoo’s internet properties last year for $4.8 billion but regulatory scrutiny on a data breach reportedly put a pause to the deal. According to a Bloomberg report on Wednesday, the two companies are close to finalizing a new agreement in which Verizon would pay $250 million less than the original $4.8 billion agreed. Yahoo said in September 2016 that personal information of more than half a billion users was stolen in 2014. The company followed up in December when it acknowledged that a breach in 2013 impacted more than one million accounts. The pending deal between Verizon and Yahoo was originally expected to close in the first quarter of 2017 but pushed to the second quarter. In addition, the two companies renegotiated the deal but some Wall Street analysts brushed off any concerns and suggested that the final price tag of the deal would be adjusted by 2 percent. p>Image Credit: Image of money by iStock. Apple is working on fitting fingerprint scanners beneath the screen of its iPhone, removing the need for a separate home button, a newly published patent has revealed. The patent, purchased by Apple as part of its acquisition of a display company called LuxVue in 2014, details a system of using LEDs mounted underneath a display to both detect finger?EU?s position and scan its surface to be able to read a fingerprint. Apple said in the newly reassigned patent : ?EU?When the fingerprint is placed upon the transparent substrate, the sensing IR diodes within the display panel sense patterned IR light reflected off grooves of the fingerprint surface. ?EU?This patterned IR light is relayed to the output processor as a bitmap where it is processed to determine the fingerprint surface?EU?s unique pattern. Because the display panel can sense IR light, the display panel is able to perform surface profile determination when the display panel is not emitting visible light.?EU? The LuxVue-developed technology concentrates on using tiny LEDs under the display to replicate the ability to detect the presence of a finger or other interacting element against the glass of a screen. The majority of mobile devices use capacitive touchscreen layers, which detect a change in capacitance when a finger or other conductive element touches the screen. The technology is also used in many fingerprint sensors and other devices, but has drawbacks particularly in cold weather — they do not work very well when a finger is covered in a glove unless that glove has conductive surface. The patent describes the use of the array of LED sensors under the display to replicate the functions of both a traditional capacitive touchscreen and a fingerprint scanner, replicating the function of Apple?EU?s Touch ID home button. Facebook is coming to your television. The social network on Tuesday announced a new app for set-top boxes, including Apple TV [pictured above], Amazon Fire TV and the Samsung Smart TV. The app will let you watch the same kinds of video you can already find on Facebook, but (presumably) on a much larger screen. I know I’ve mentioned this before, but Microsoft Windows and I have had an argument. After many years together we’ve now gone our separate ways. Quite some time ago, when I first started messing around with PC’s, Windows 95, Windows 98 – they were the operating systems you’d use. I even installed Windows Millennium Edition which was also known simply as Windows ME. When we got to Windows XP I was quite happy. It became a rock-solid OS which performed well. It had a lot of support from manufacturers and peripheral manufacturers alike. 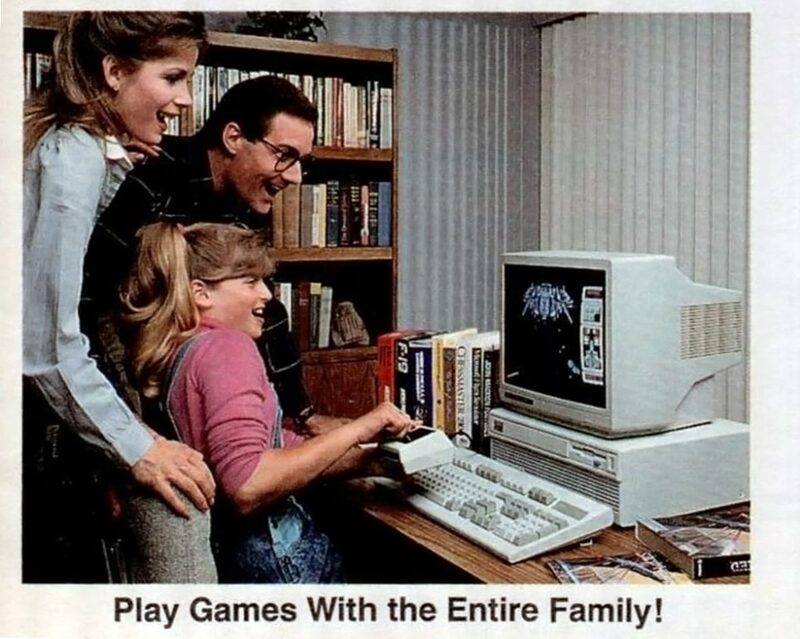 Then Windows Vista happened and things started going downhill. Bear in mind here that Microsoft was, and still is, weaved tightly into my day job. Active Directory, MS SQL, .NET – I’m all over it. However, when I got home I’d open my laptop and be met with a Windows Update or some random driver requirement that seemed to take a lot of my free time up. An update would download, then you’d have to reboot, then perhaps you’d log back in and – surprise, surprise, find another update and another reboot. Thankfully, Windows Vista was resigned to history. I upgraded to Windows 7 and, I have to say, it’s another brilliant OS. I get the same performance and sturdiness that I got from XP. It just….works. This, through reviews, hands-on tests and previews, is always my key decider when looking at gadgets and phones. Does it perform? Is it quick? Does it quietly do the job you want without faff? If it’s a yes then I’m happy. One day though, I noticed that my blogging, my picture editing, browsing, Office work and tweeting really didn’t need a Windows laptop. I didn’t really need any locally-stored applications either. Sure, I needed a way to SSH into the servers we have and I perhaps needed an RDP and VPN client so that I could do some “day job” work, but I found that a Chromebook could do all of this for me. The OS is fairly simple. The Chromebooks themselves are cheap too. Oh, and if you need an update then it’ll quietly tell you. It won’t bug, it won’t take ages and you can do it when you want – just click “Update”, reboot and you’re done. 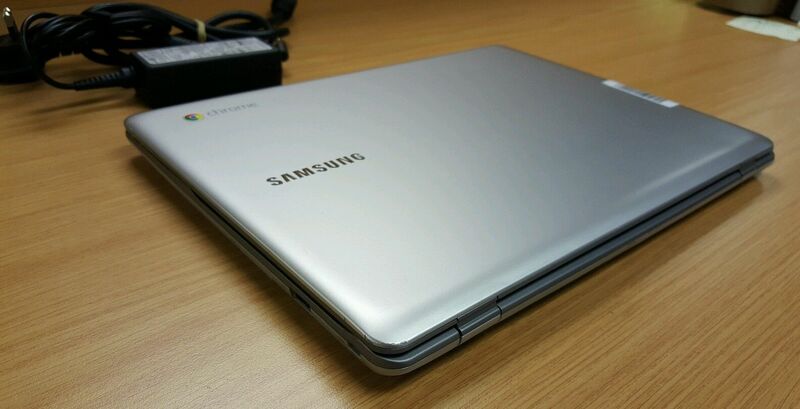 Very quickly, my daily driver became a Samsung Chromebook 5 550 that I’d purchased for just £100 off eBay. It wasn’t supposed to be my main laptop – I’ve actually got a Windows laptop which I thought I’d still need, but I’ve not opened the lid on that for over a year now. The only minor down point about the Samsung Chromebook (and a lot of Chromebooks) is the screen resolution, which is usually 1366 x 768 pixels. It’s a perfectly usable resolution, but if you want more then you’ll need to get the right Chromebook. I’ve been using the lower resolution on the Samsung for a good while now. I’ve also benefited from a 1-second wake time, brilliant battery life and an OS that just .. works. A lot of Chromebooks will be getting Android apps soon too. 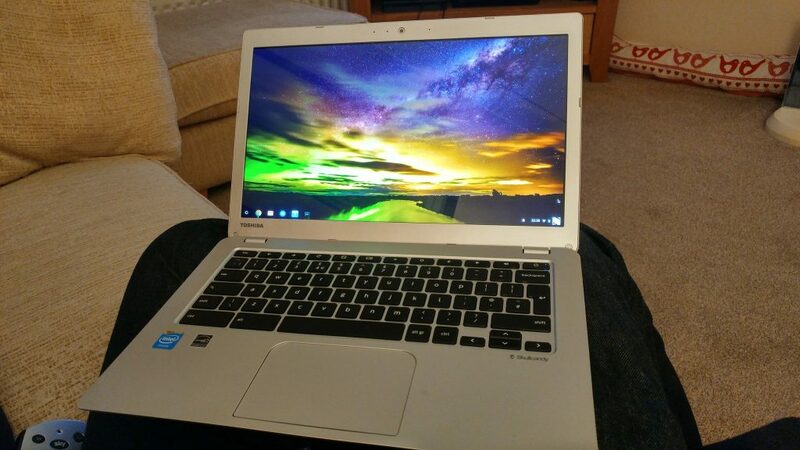 To boost the screen resolution I’ve recently moved to a Toshiba CB30-B-104 Chromebook, which has a 1920 x 1080 screen. It’s another eBay special, this time costing just £140. It means that I can fit two browsers on the screen or have an RDP window to an old PC running Windows 7 if I ever really need it. The post I accidentally bought another Chromebook is original content from Coolsmartphone. If you see it on another news website, please let us know. Verizon Wireless and AwesomenessTV no longer plan to develop premium video content for mobile devices. Verizon invested in a 24.5% stake in AwesomenessTV last year with the intent of introducing new programming for millennials that would stand apart from Verizon’s existing go90 video product. These plans have been shelved. “The most important part of the Awesomeness/Verizon go90 partnership is our premium content, and the success of ‘Guidance’ and ‘T@gged’ have shown what we can do together,” said Verizon in a statement provided to Variety. “Rather than launch a new and separate venture, we decided to instead double down on the Awesomeness episodic series output for go90 and also extend the term of our relationship to best build on the momentum we are seeing with our Gen Z target audience.” The change in strategy comes a month after Verizon laid off some 155 people from its go90 team. The go90 product has struggled to find traction with users and Verizon is revamping it.